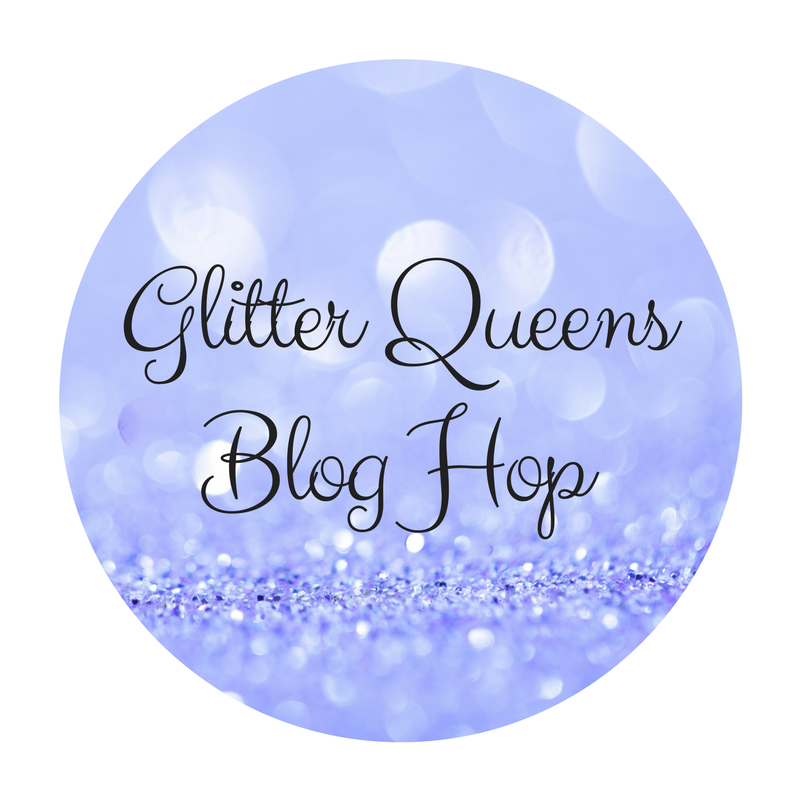 Welcome to our monthly Glitter Queens Blog Hop! While Dawn has definitely provided us plenty of inspiration, it was so hard to choose a favorite. Honestly I pretty much love EVERYTHING she makes. 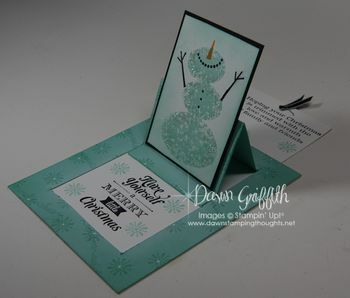 And here in the photo below is one of my favorite versions that she has made of the Pop Up Slider Card. This is just such a super FUN card, isn't it!??? 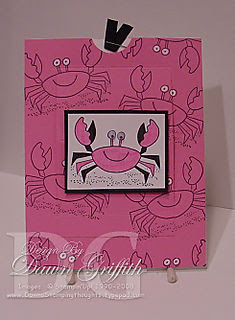 When planning my card, I knew I wanted to include purple because it's Dawn's favorite color ** although the photos make it look more pink now that I'm looking at it... And I just love the Beautiful Share What You Love Specialty Designer Series Paper! Don't you? I also thought making a card that included the statement of the heart was a perfect fit because Dawn is so good at sharing what she loves and helping others to enjoy our creativity! I for one feel so incredibly blessed to have found her way back when and enjoy her generous spirit as she shares what she loves with all of us! So where do you find your creative inspiration??? 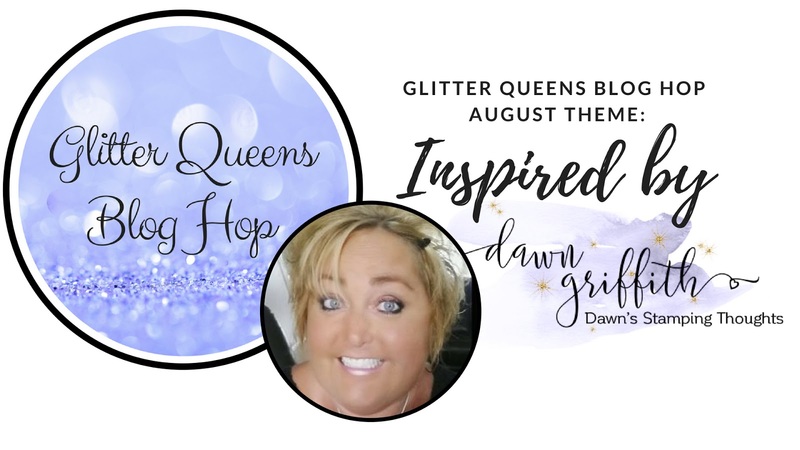 Thanks for always inspiring us Dawn! And thank you for hopping along with us this month! 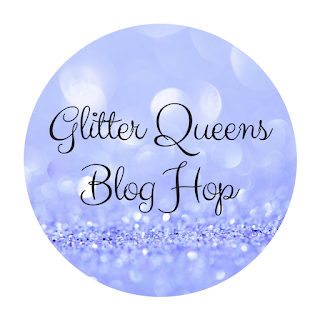 Please be sure to check out what all the other Glitter Queens have made to share with you!